This ski resort area isn’t just for skiing—it’s a summer paradise too. With 4,270 acres of ski terrain, Sun Peaks holds the title of Canada’s second-largest ski area. The abundance of diverse terrain, light powder (that is famous to British Columbia’s Interior) and the crowd-free runs keep people coming back for more. But, what many don’t realize is, with over 2,000 hours of sun each year, Sun Peaks is an outdoor paradise during the summer too, with guests catching tan lines well into autumn. Try one or many of the activities on offer while you soak up some rays. The list of activities goes on and on at Sun Peaks. 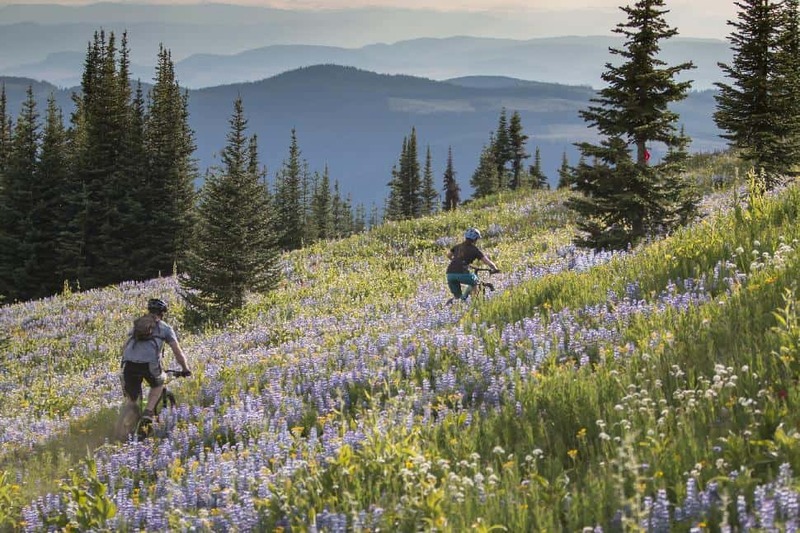 In addition to lift-accessed hiking and mountain biking—not to mention being home to BC’s highest elevation golf course—Sun Peaks has a number of activities for all. From off-road Segway tours, horseback trail rides and canoe rentals, the way you fill your days is entirely up to you. Mountain biking and hiking are two of the best reasons for outdoorsy folks to visit Sun Peaks in summer. For cross-country and downhill riders, more than 2,000 feet of lift-access vertical and 40 marked trails await, along with a new skills-development zone. Also new in 2018, the mountain is expanding their beginner and intermediate bike trail options—with more on the way. Particularly exciting, newbie riders will have a chance to ride an all-new, top-to-bottom beginner trail. And hikers can get stoked too. Not only is Sun Peaks renowned for its 18 marked trails (late July is particularly noted for wildflower blooms, with the Alpine Blossom Festival running July 28 to 29) but the renovated Sunburst Bar + Eatery, located mid-mountain, means that hikes can end with a tasty lunch and a frosty beverage with a panoramic view. There’s even stand-up paddleboarding on serene Heffley Lake and kayaking and canoeing on nearby McGillivray Lake. 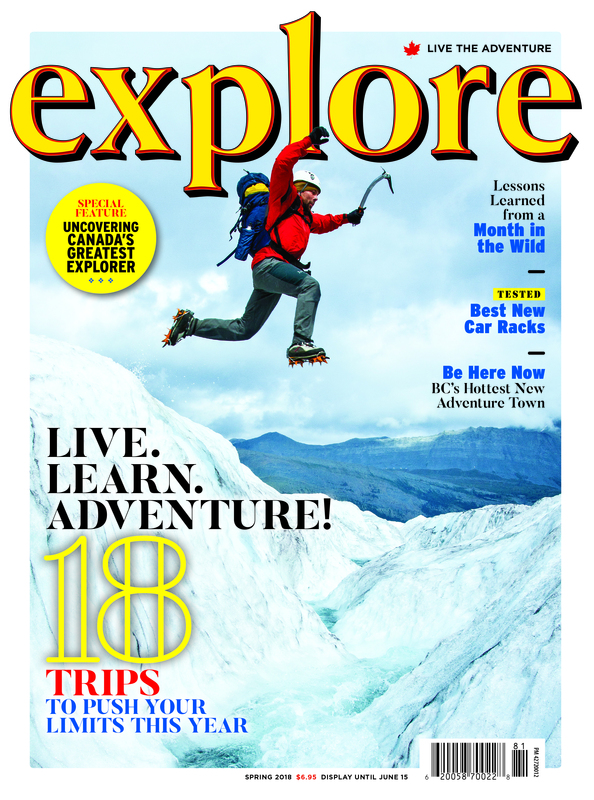 Plus, horseback riding, fly fishing, alpine yoga—all available as day excursions. 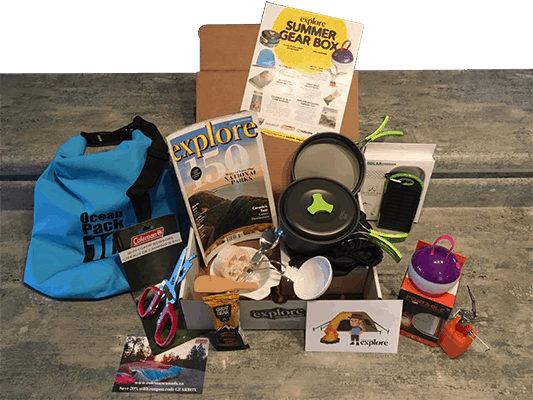 Just head to their list of summer activities to scope out the options. If you make it out on a weekend, there’s a good chance there is an event. 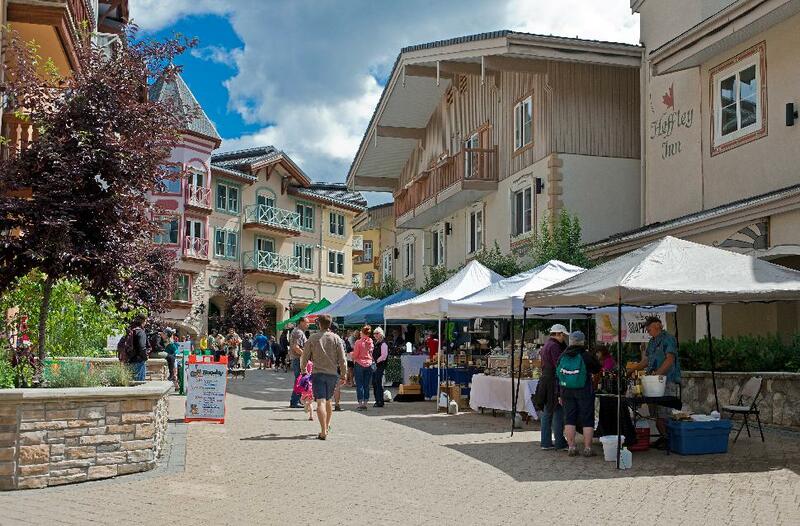 Event-seekers will have plenty to choose from when it comes to Sun Peaks’ summer schedule. From June through September, their calendar urges guests to do things like challenge their friends to a 5K Foam Fest obstacle race, pull up a camp chair for some free live music and bring the family for some free fun for all ages during Family Weeks. This year, they’ll be celebrating Canada Day with a weekend of free activities (June 30 to July 1), including eclectic Canadian rockers Big Sugar. 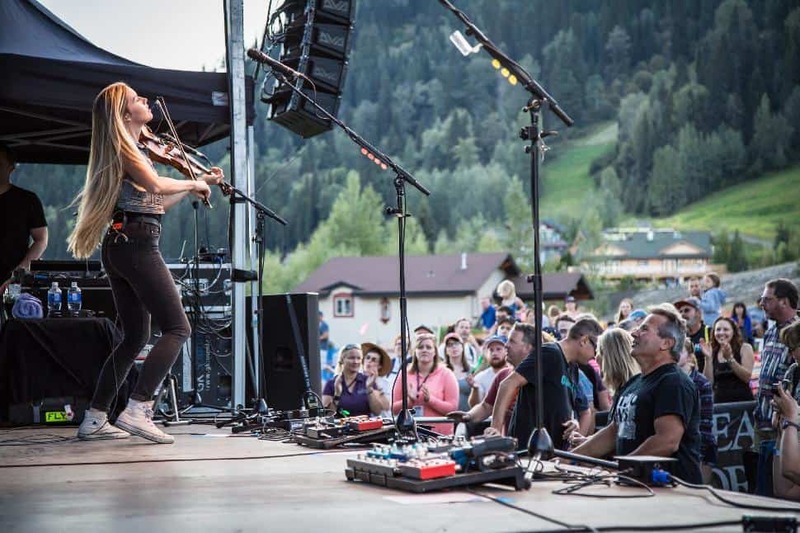 Read about 10 can’t-miss events or check out Sun Peaks’ event calendar. A variety of accommodation offerings in a walkable village. The picturesque village looks like a European transplant and is designed to allow people to ski-through it during the winter months. But, equally as charming, is the walk through the village shops and hotels. Sun Peaks offers a diverse range of places to stay such as chalets, townhomes and even a new pod-style specialty lodging option. Those staying on the outskirts of the main village hub can take a short scenic walk along the valley trail to the main village and chairlift for lift-access hiking and biking. Sun Peaks is the closest resort in the Interior of BC to the Lower Mainland. It is located just a short 45-minute drive from Kamloops. 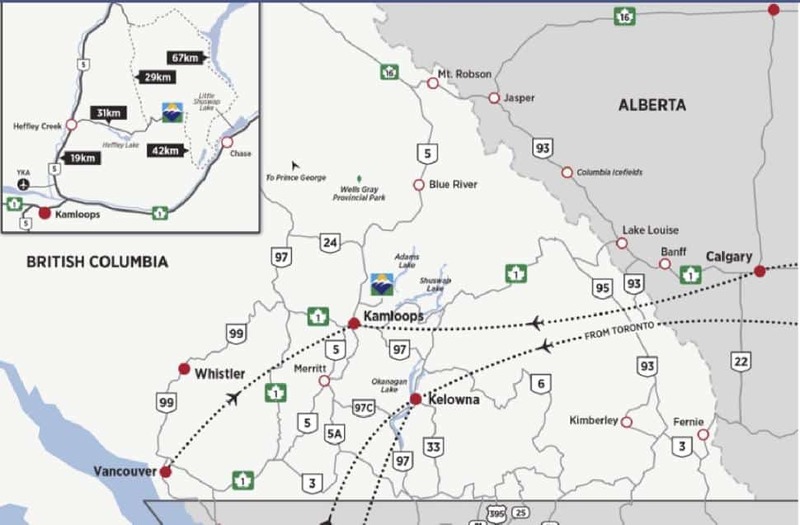 Connecting flights to Kamloops can be made from both Calgary and Vancouver International Airports. New for this summer, there will be a direct flight from Toronto to Kamloops three times per week with Air Canada Rouge. For those that prefer to hit the highway this summer, it is an estimated 4.25-hour drive from Vancouver, BC. Find the details on their website> Getting Here. This article was produced in partnership with Sun Peaks Resort.